From the first time we wrote our names, to the cartoons we drew when we were kids, to the problems we solve today, pencils have always been there for us. Imagine growing up without one. 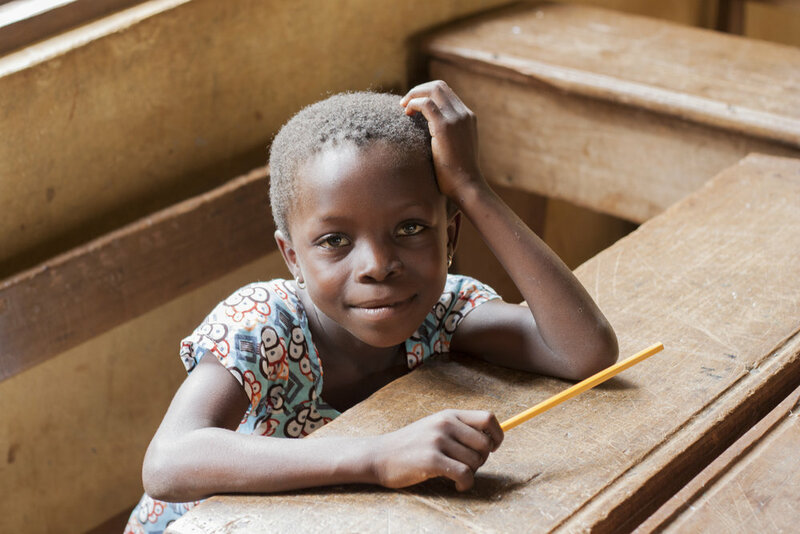 Millions of Ghanaian students go to school each day without a pencil, but you can make a difference in their lives.